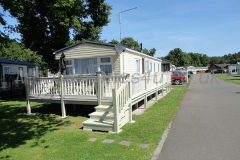 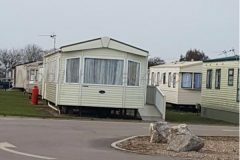 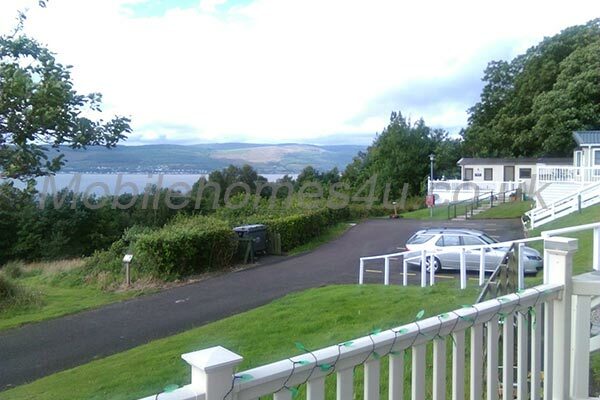 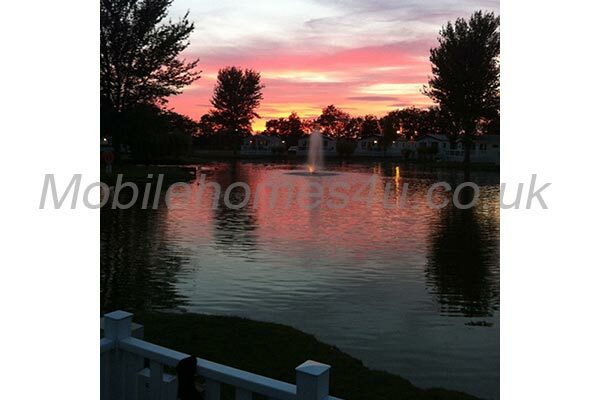 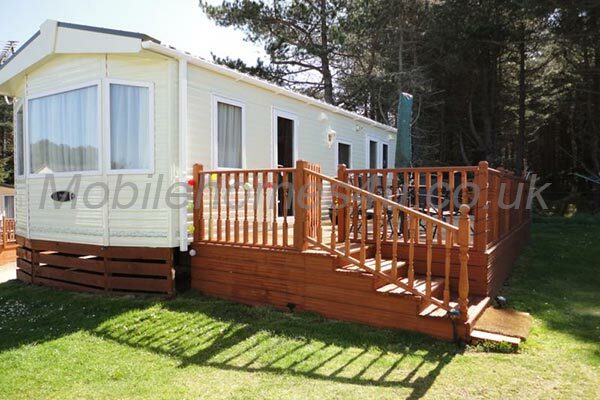 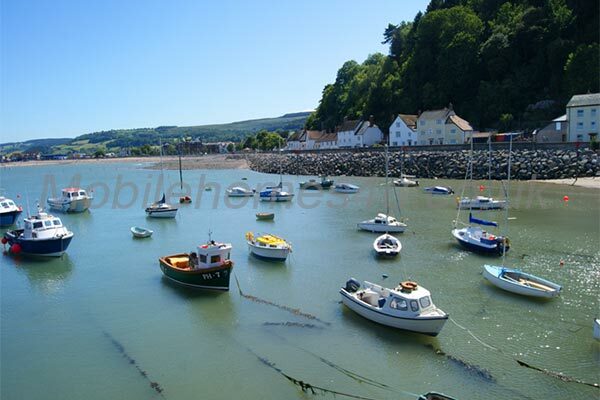 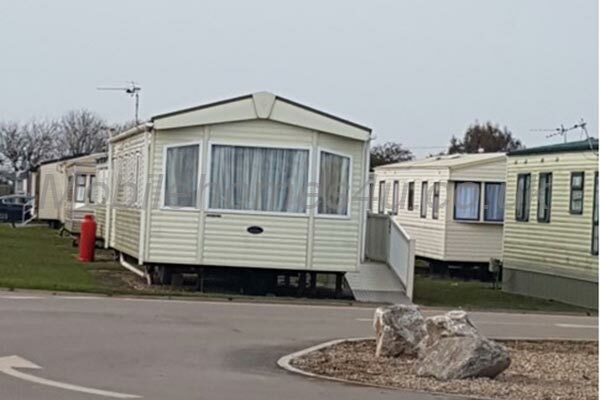 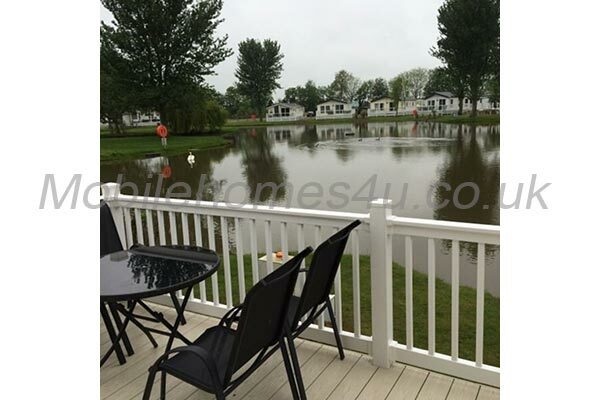 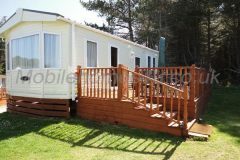 We are pleased to announce that we now have another Caravan available to let! 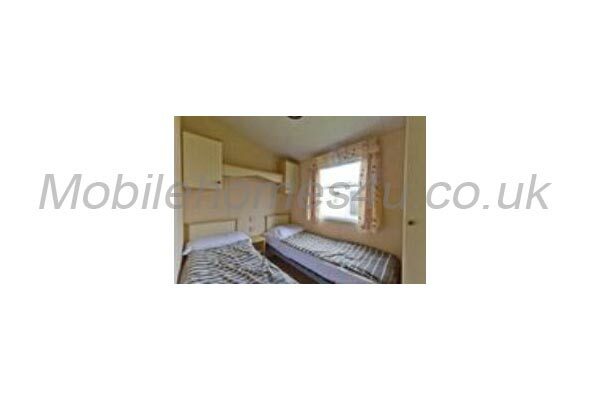 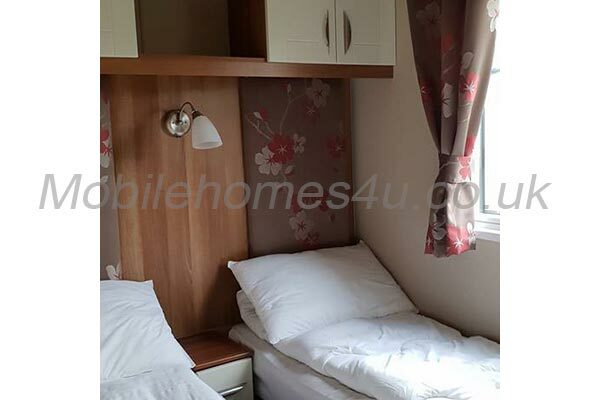 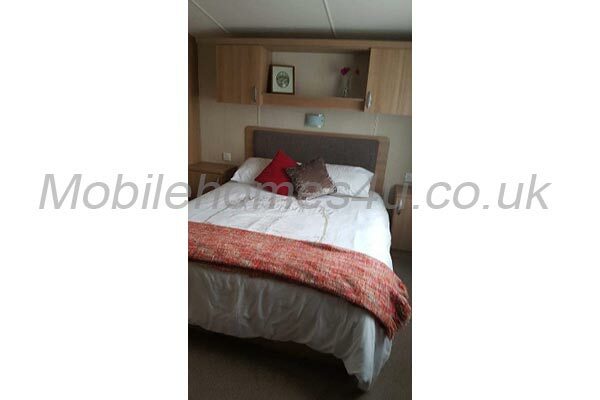 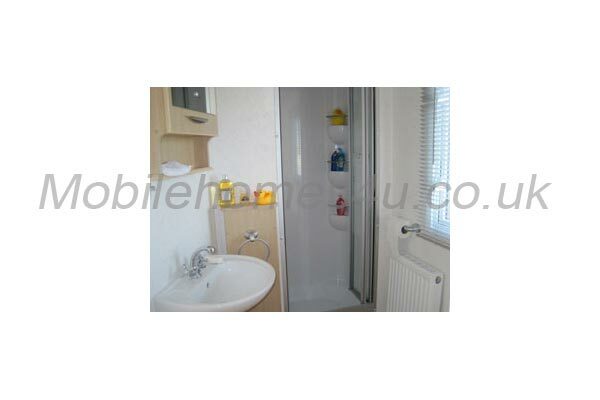 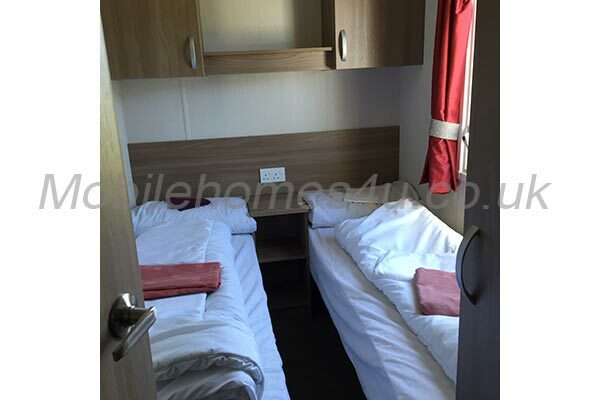 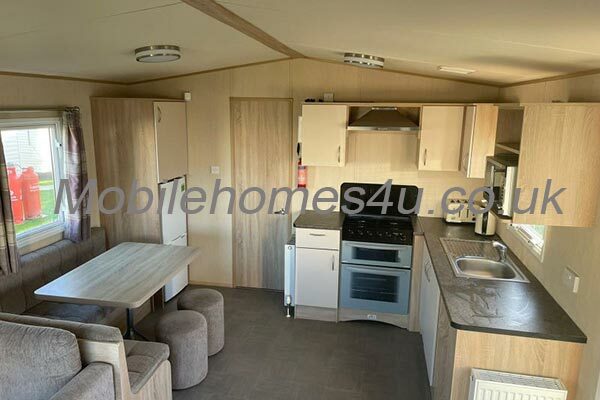 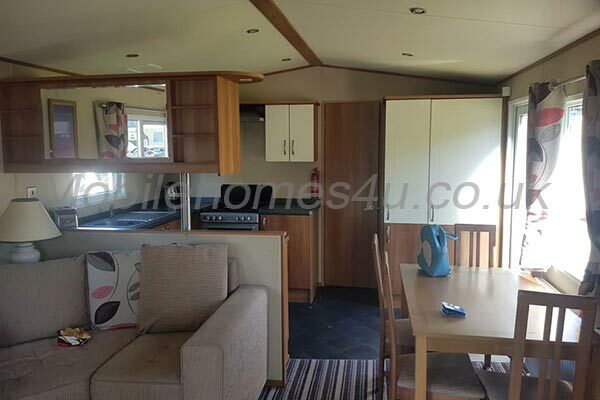 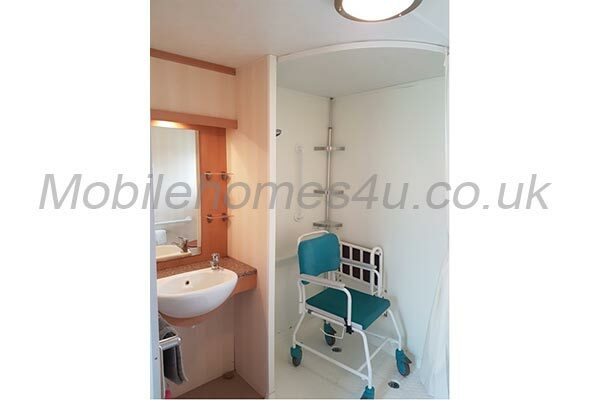 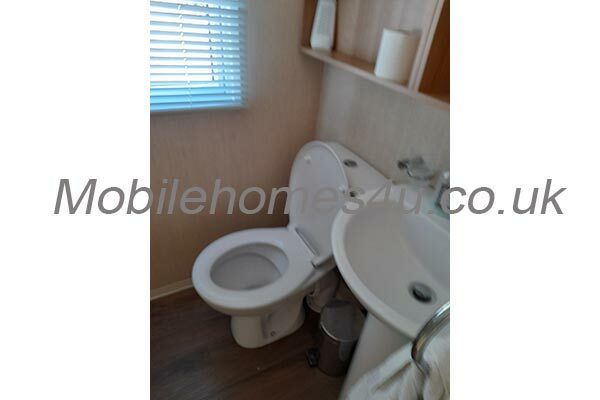 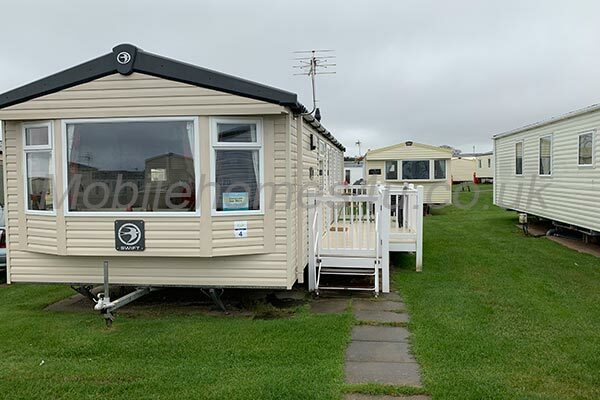 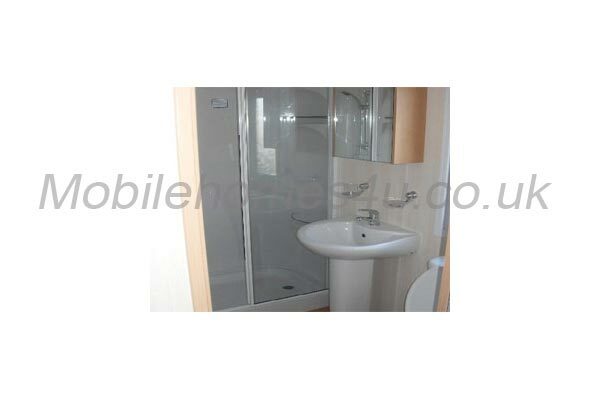 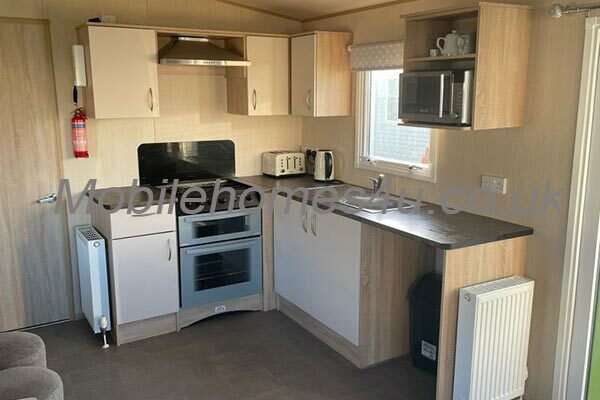 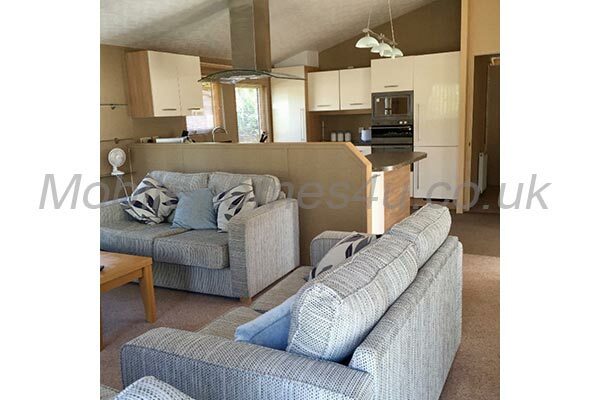 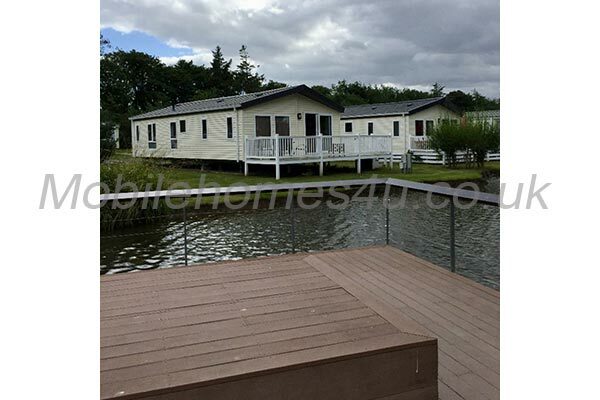 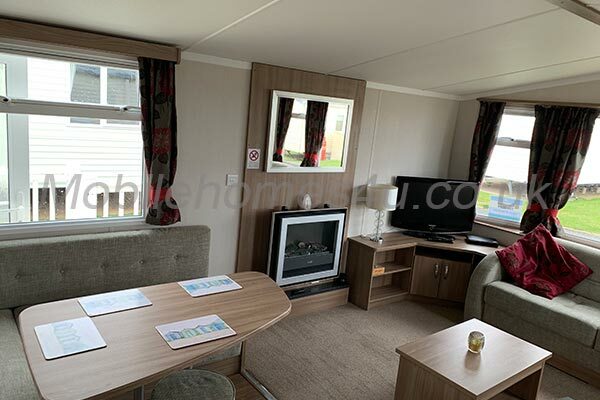 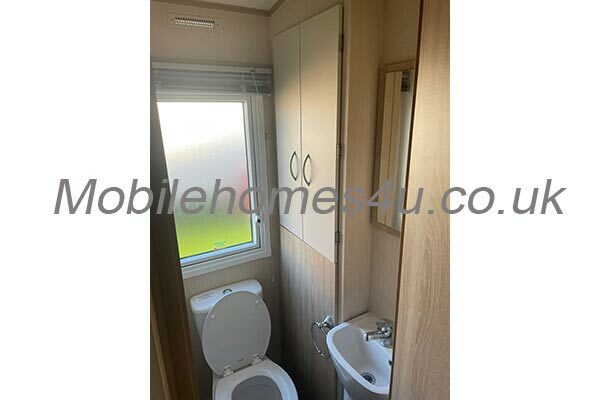 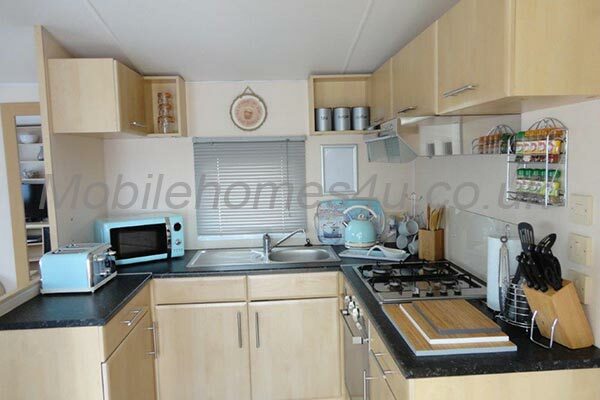 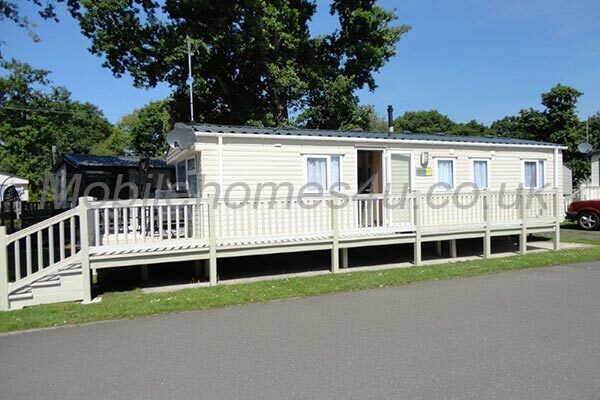 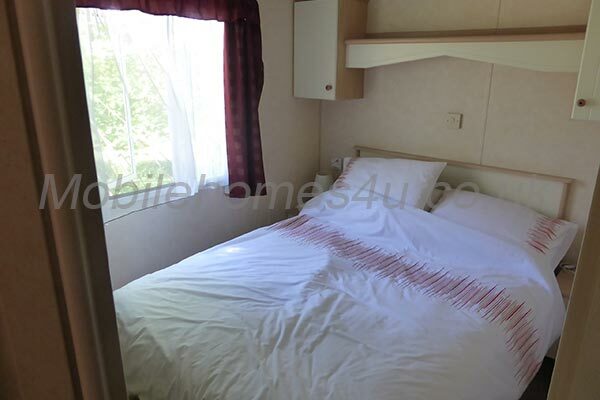 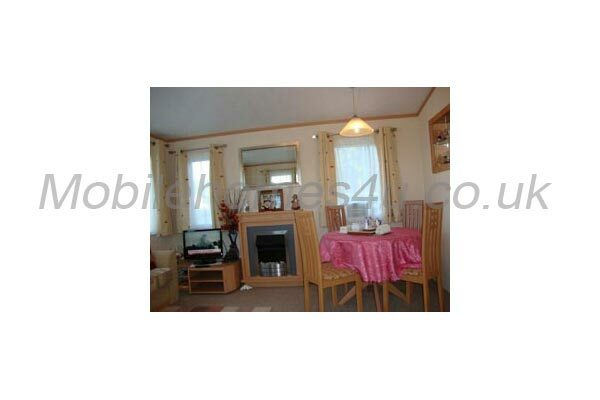 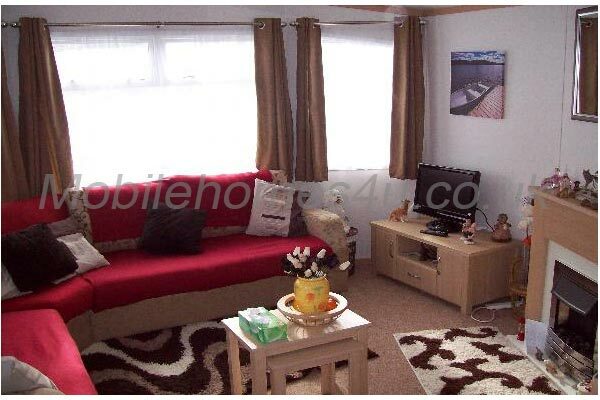 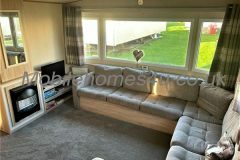 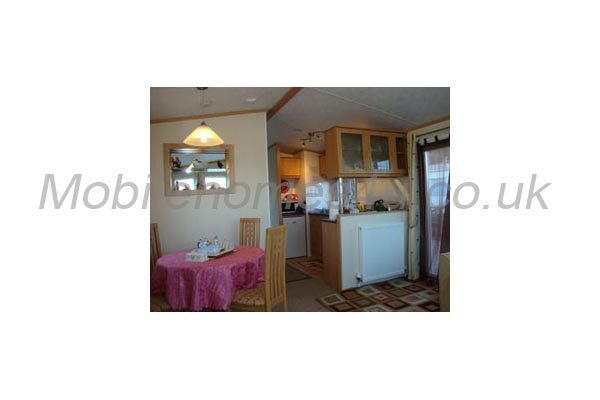 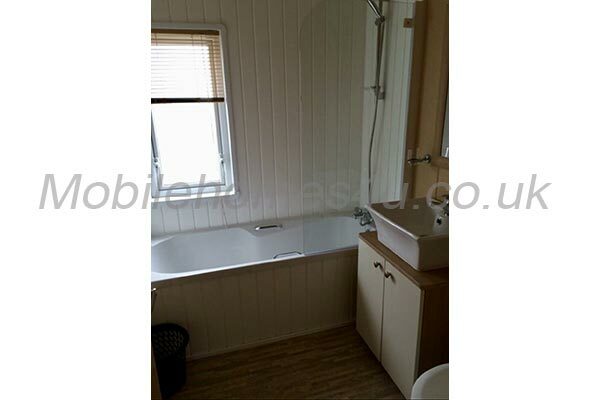 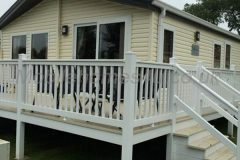 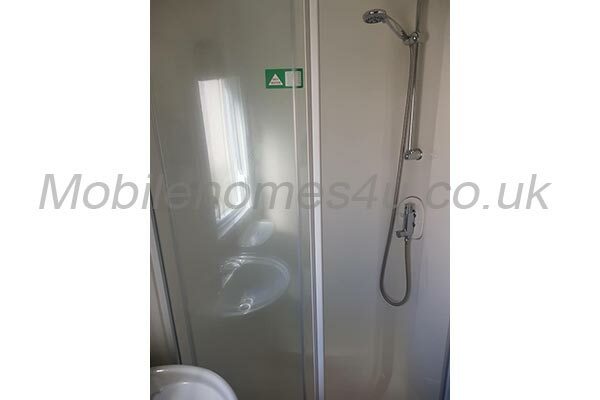 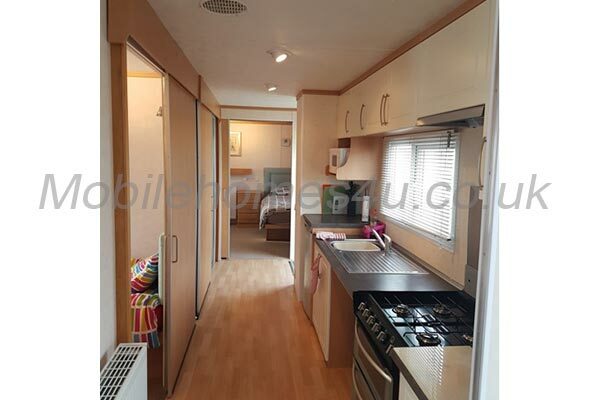 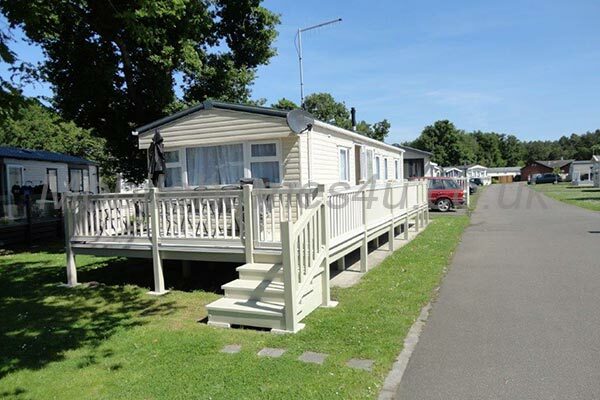 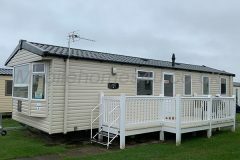 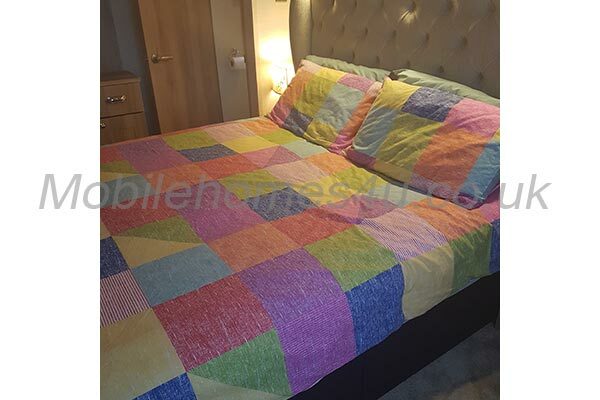 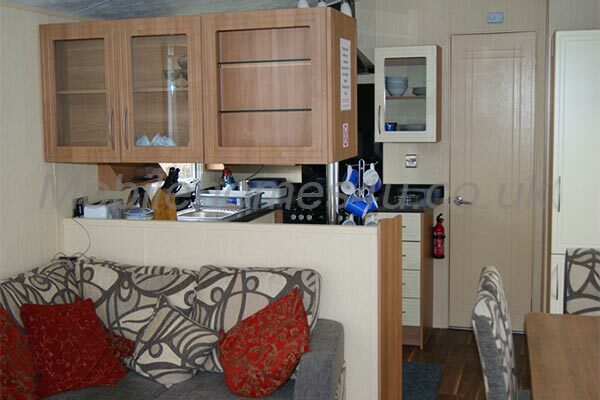 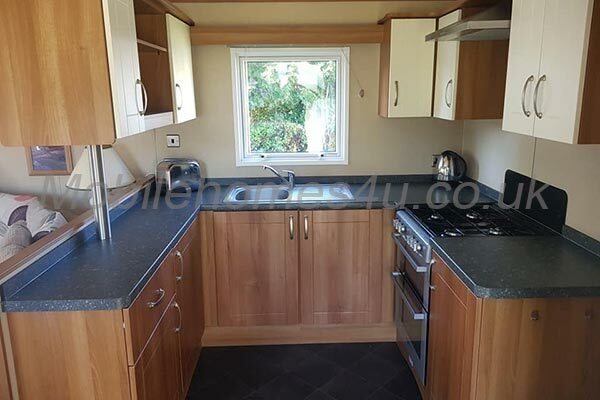 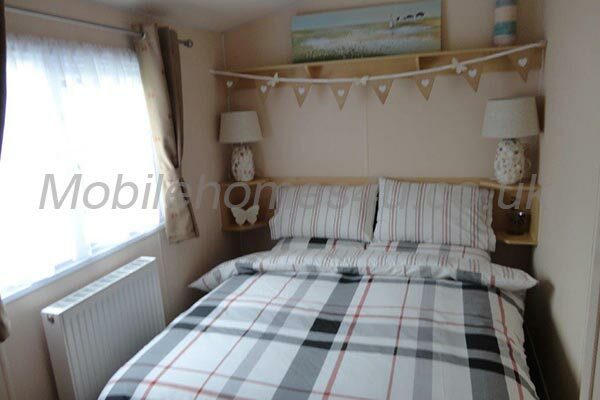 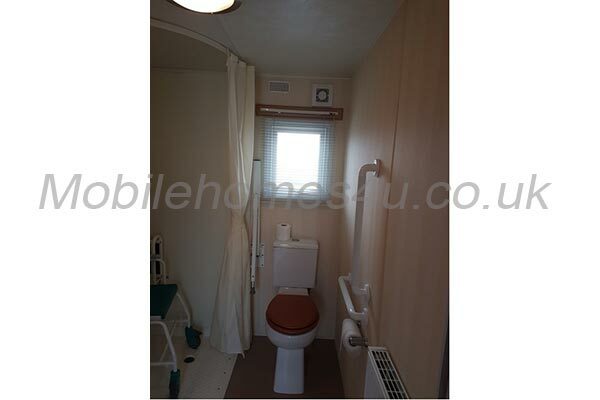 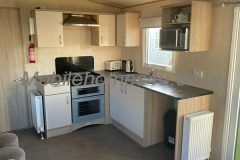 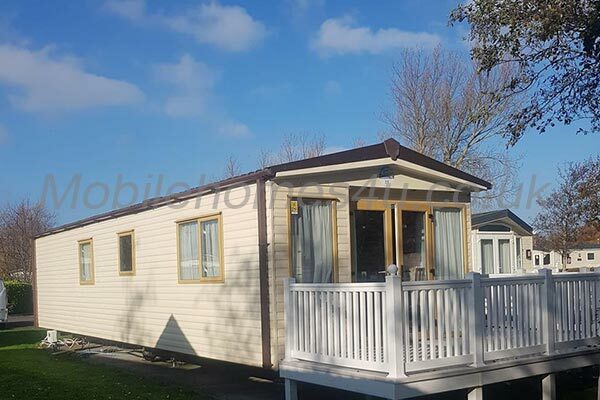 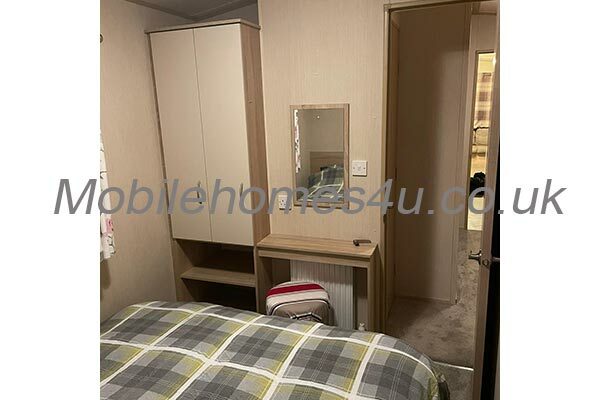 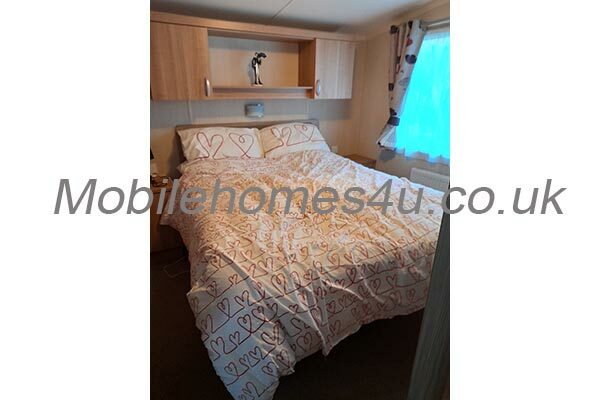 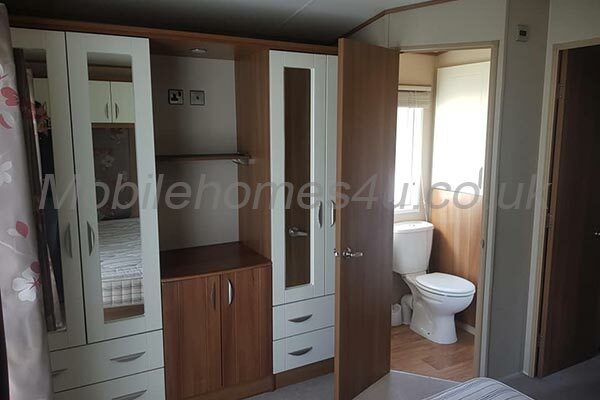 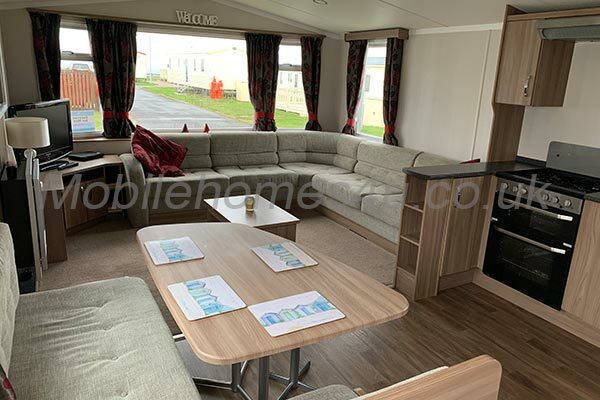 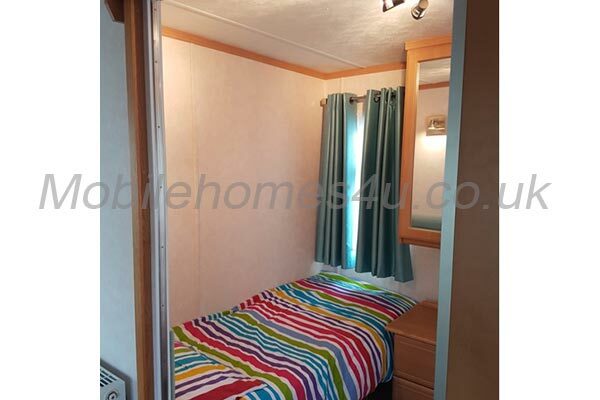 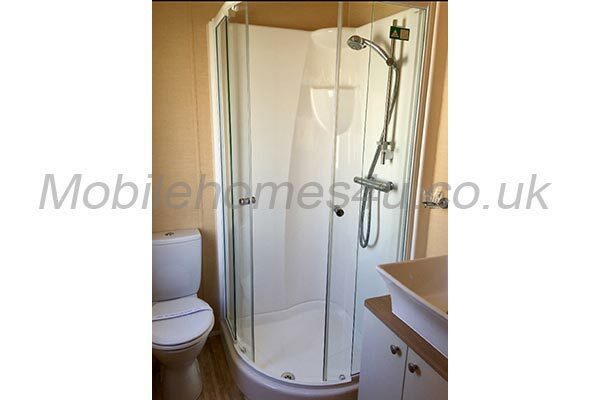 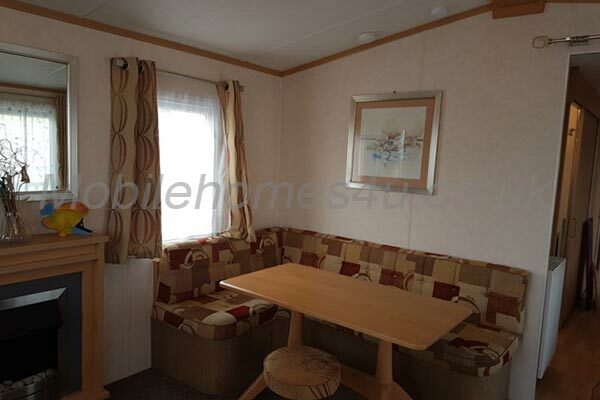 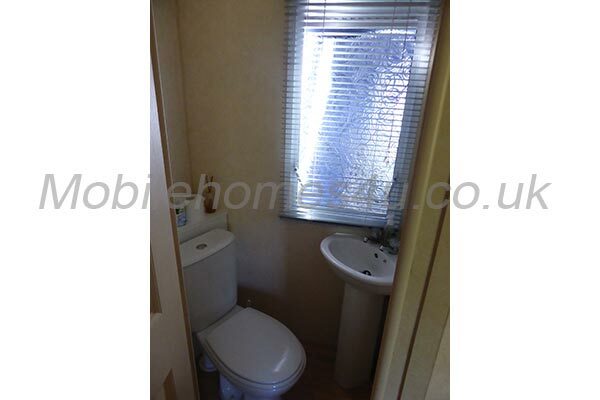 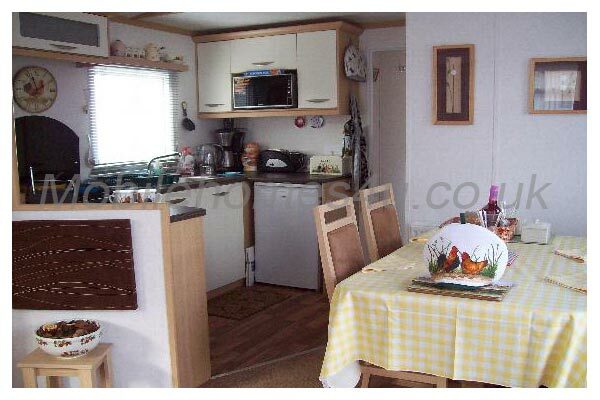 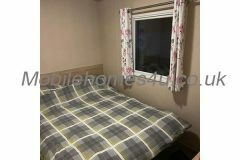 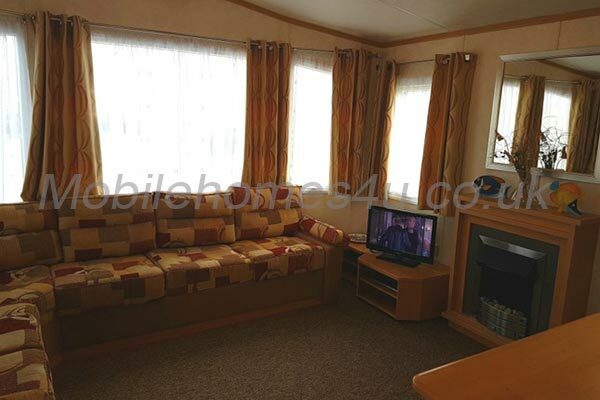 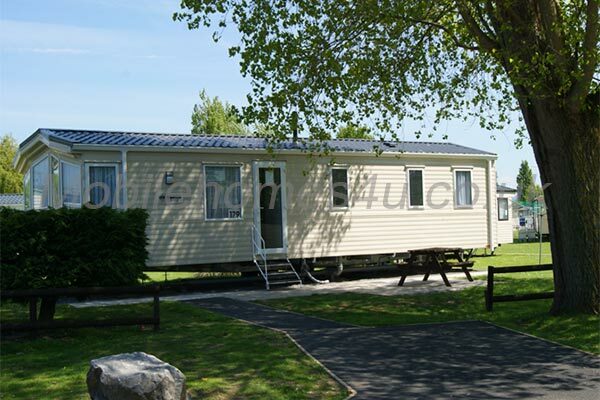 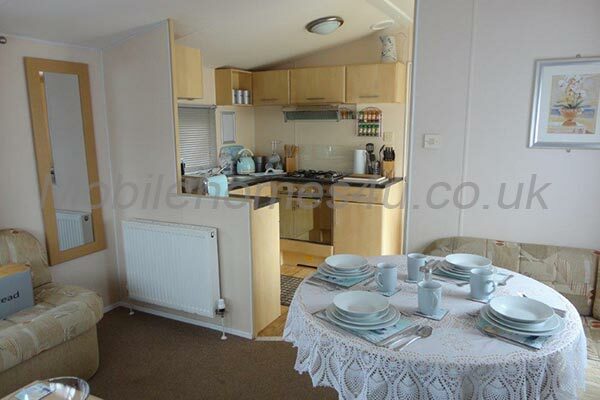 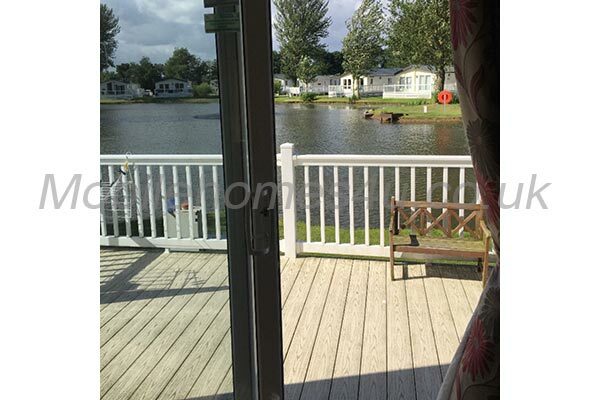 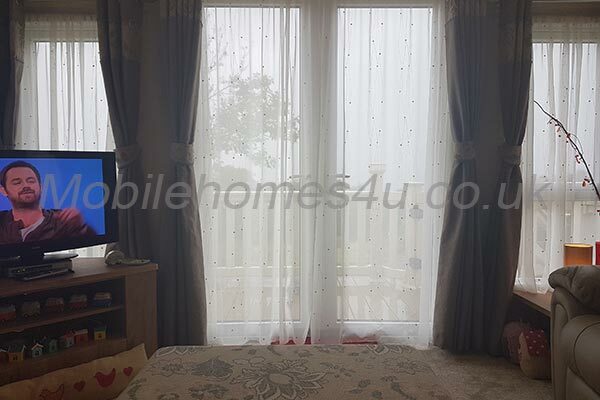 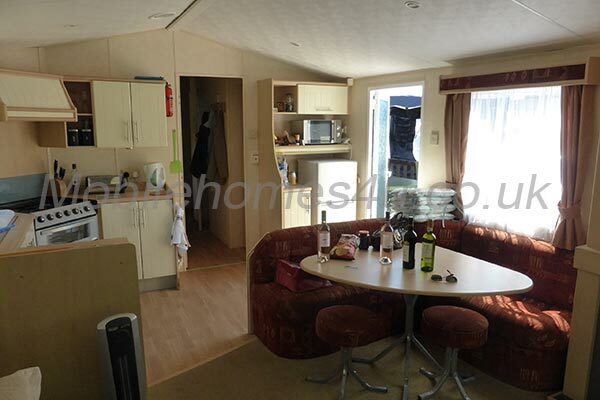 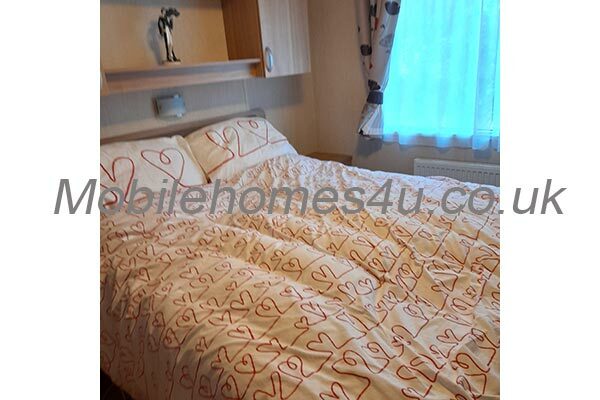 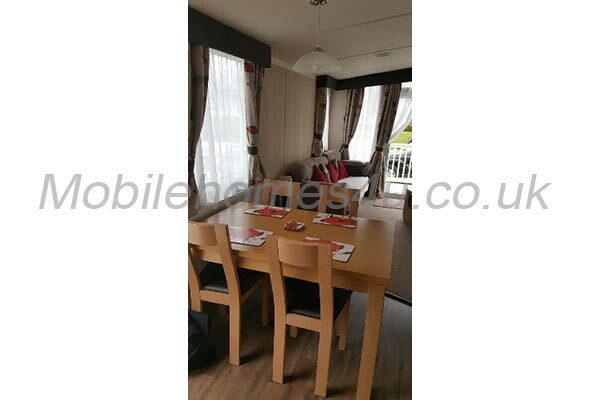 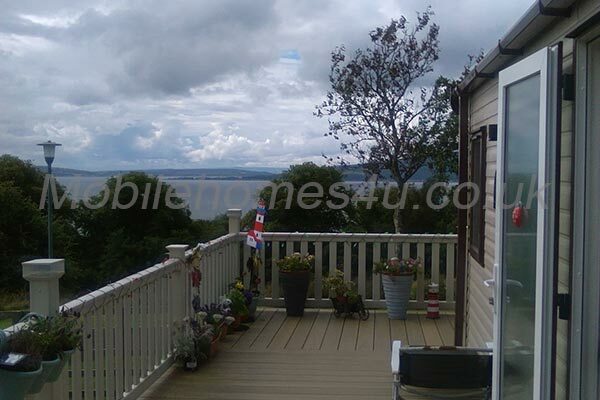 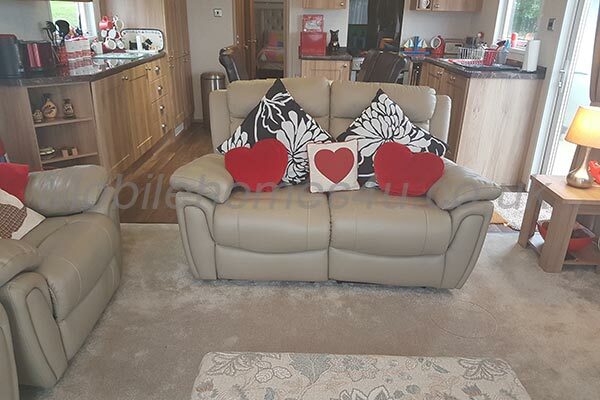 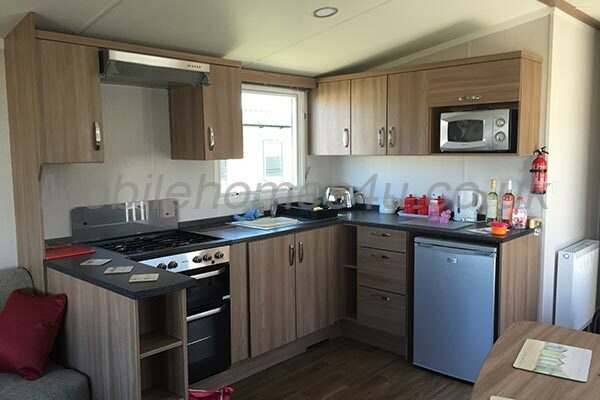 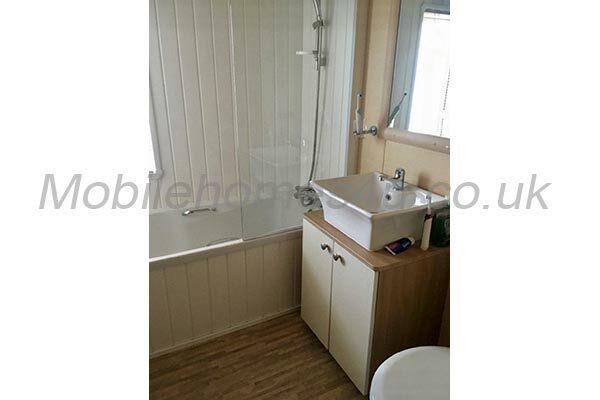 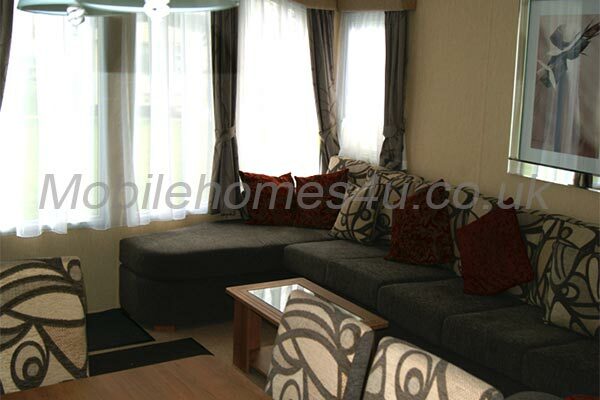 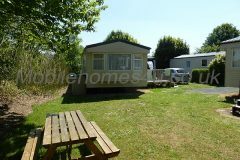 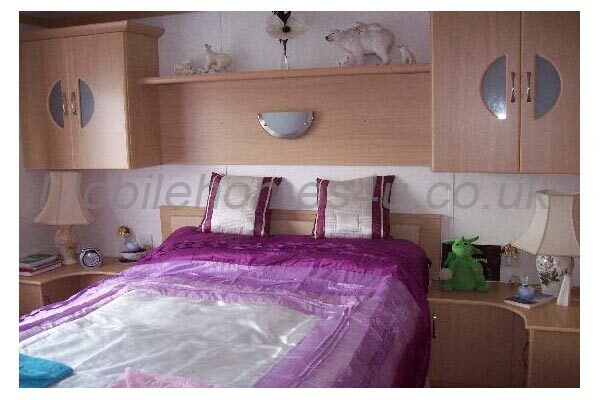 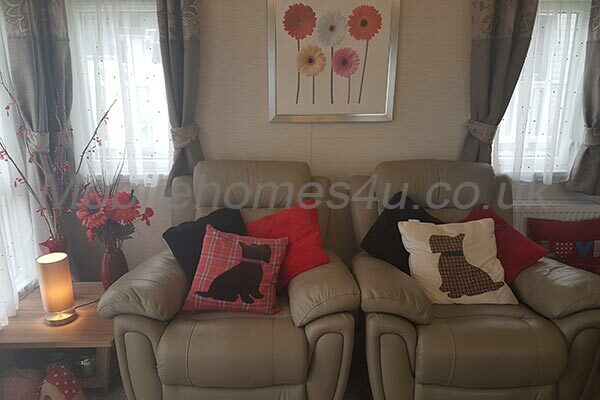 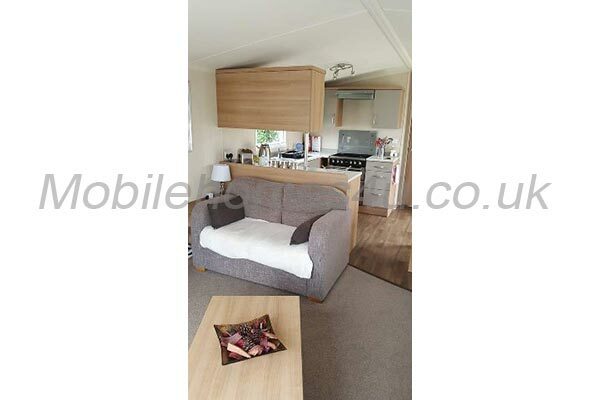 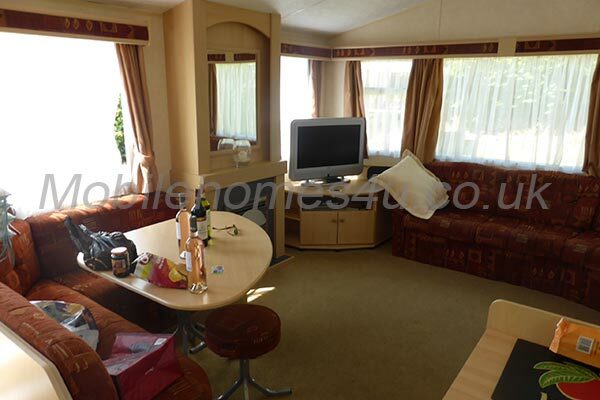 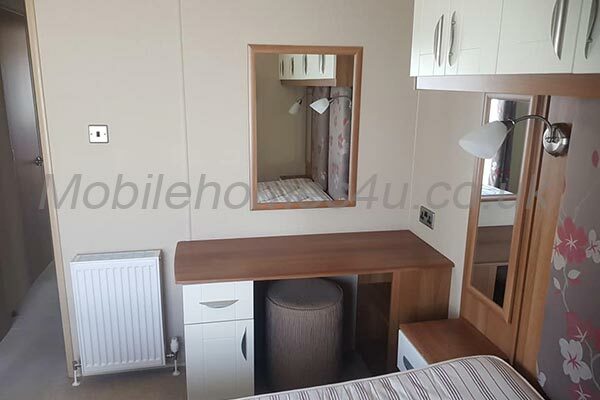 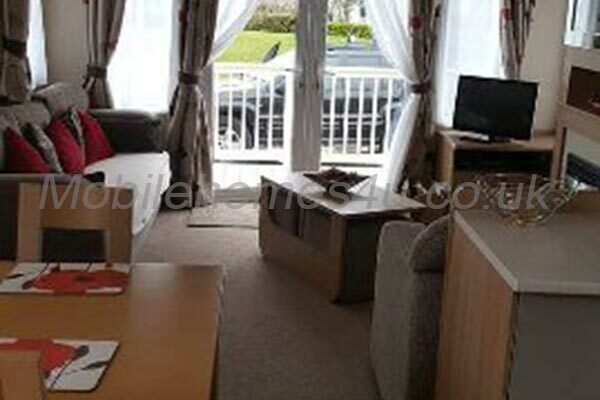 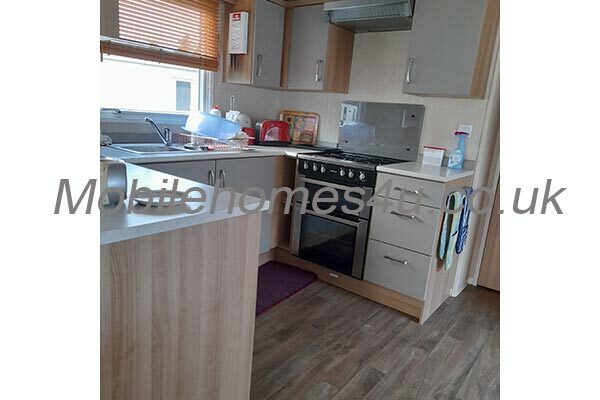 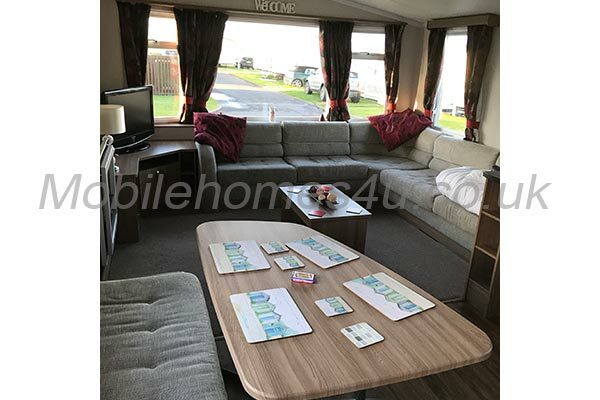 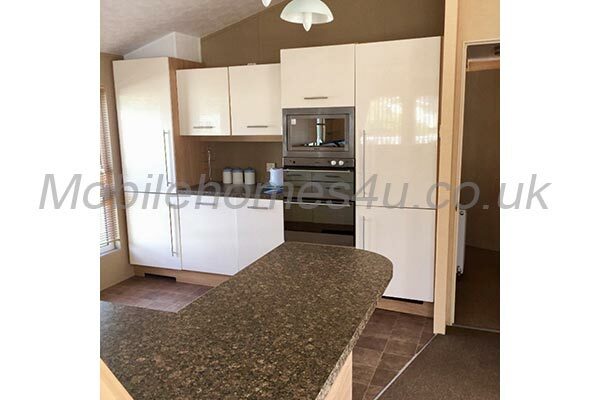 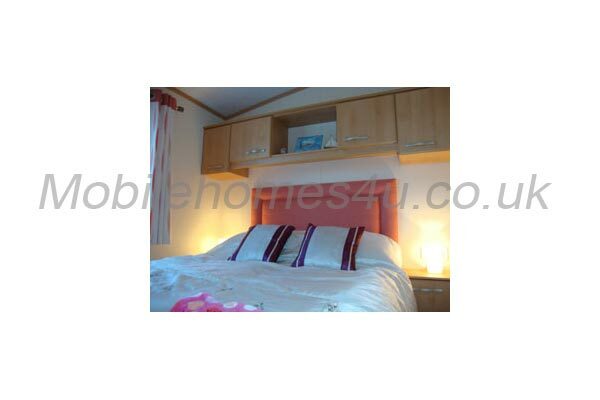 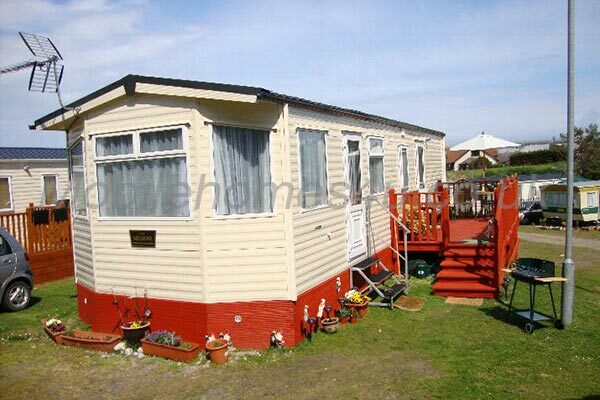 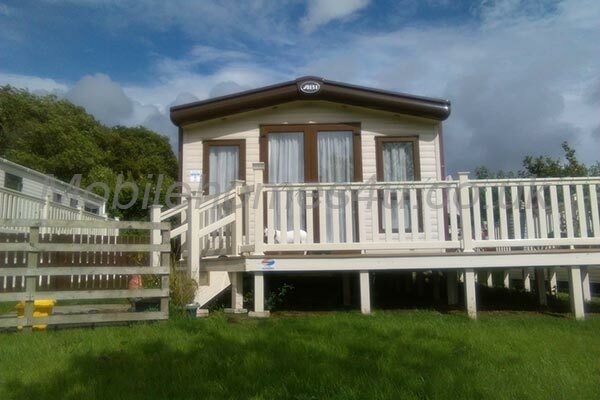 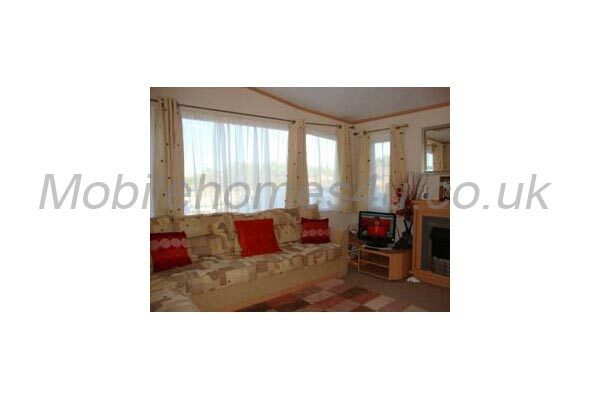 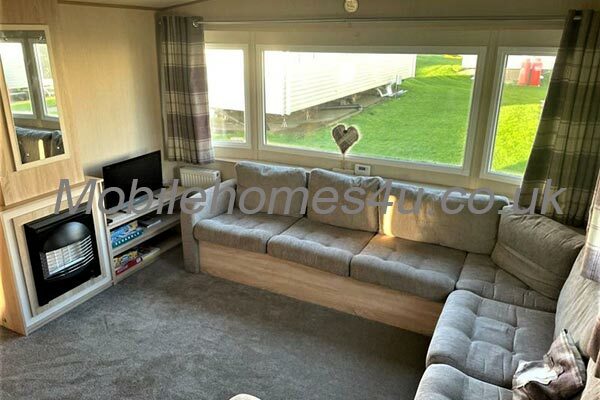 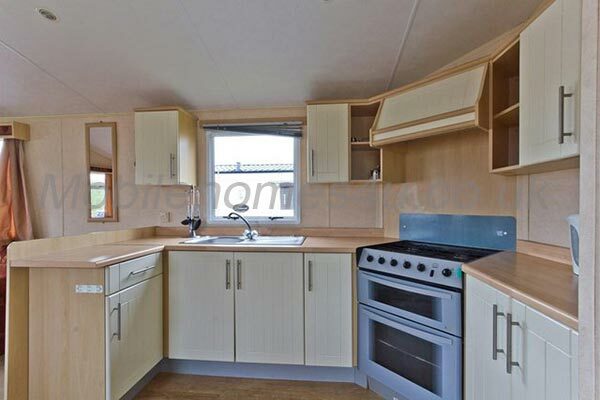 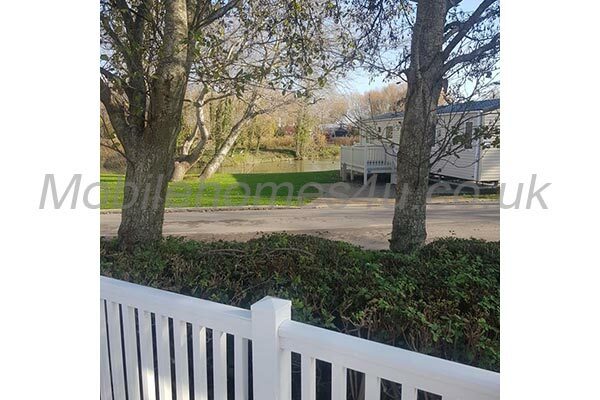 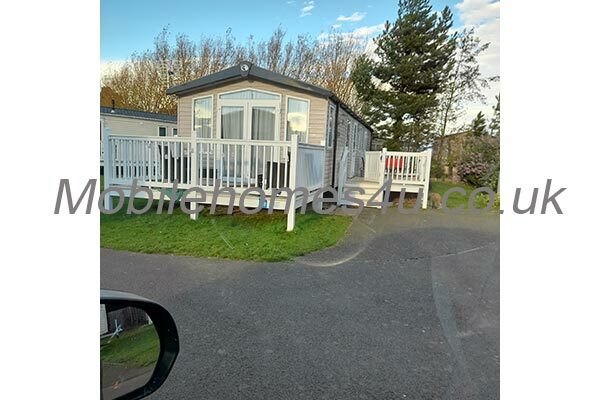 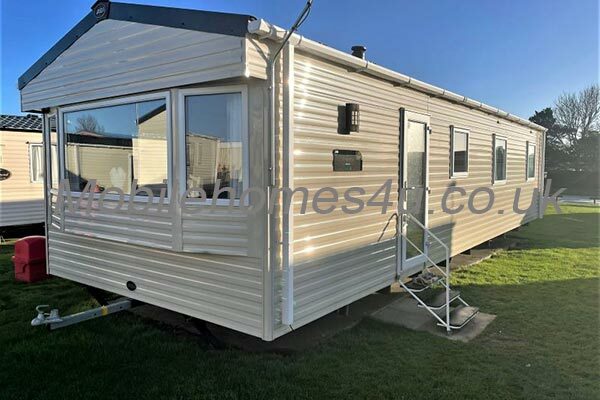 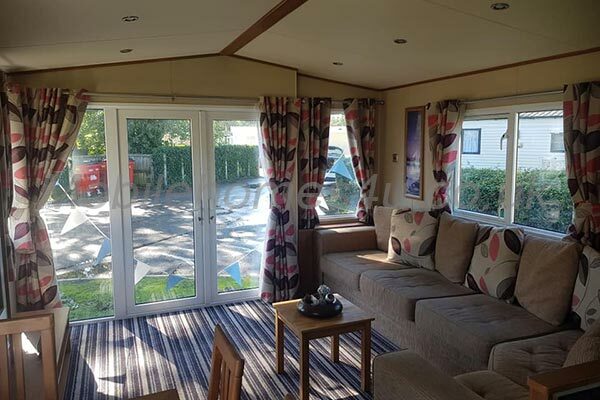 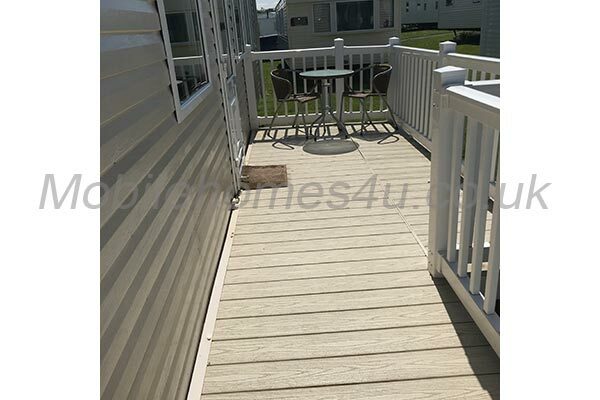 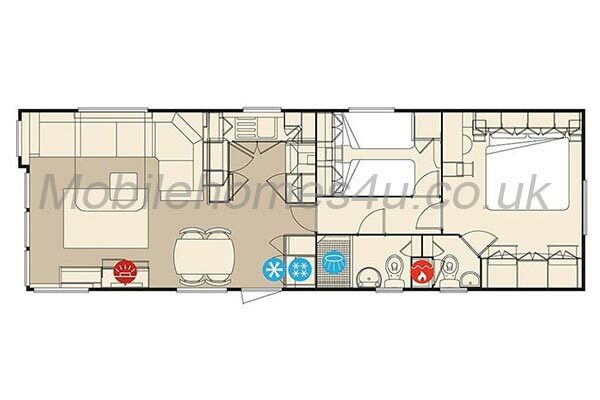 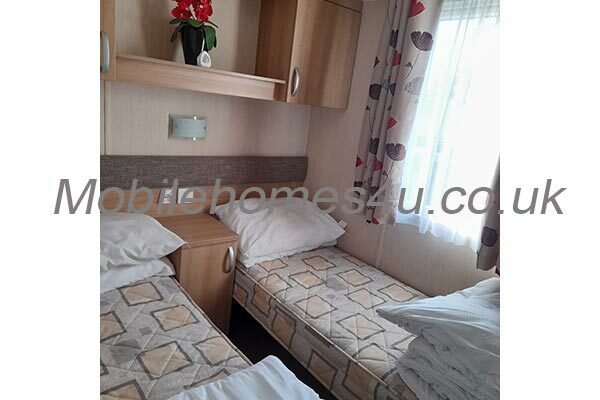 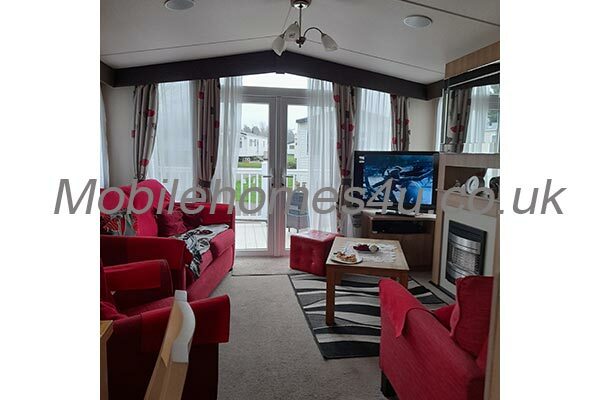 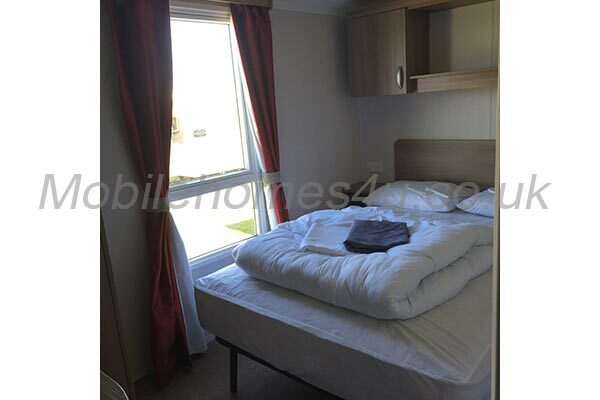 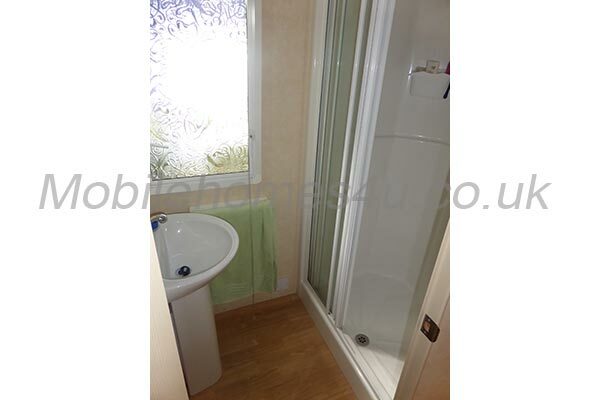 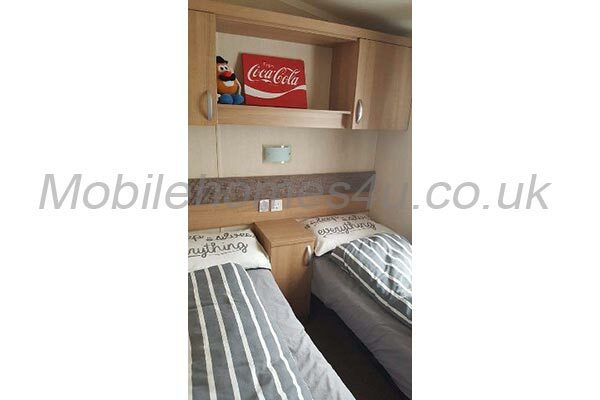 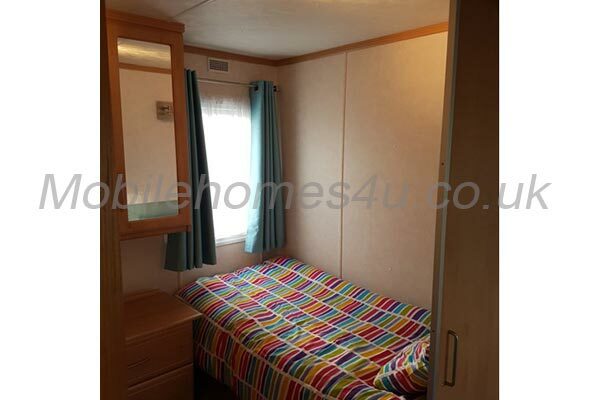 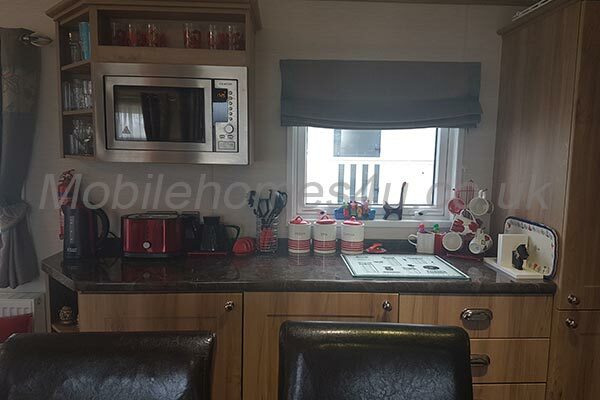 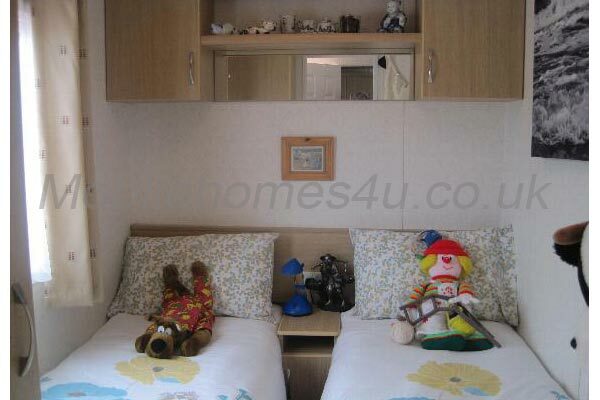 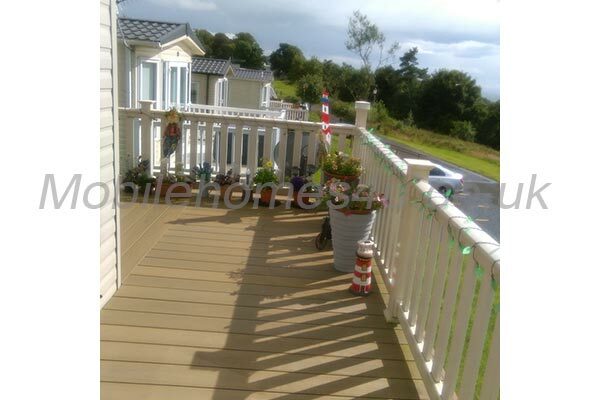 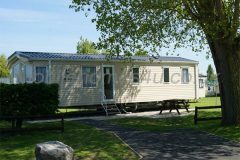 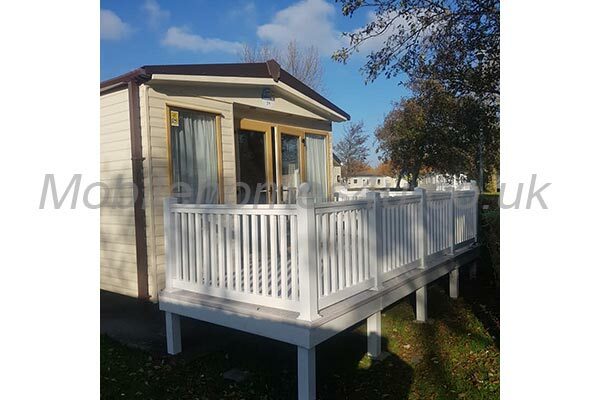 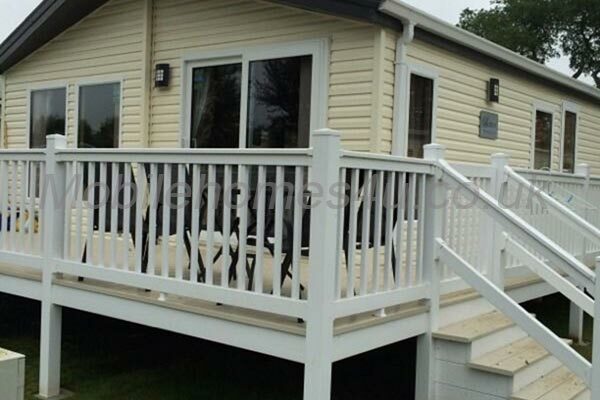 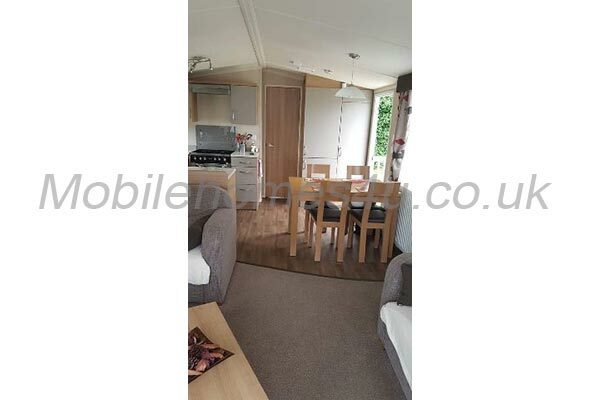 This is a really lovely 3 bedroomed caravan to sleep 6, and it’s a very spacious 36 X 12 foot model. 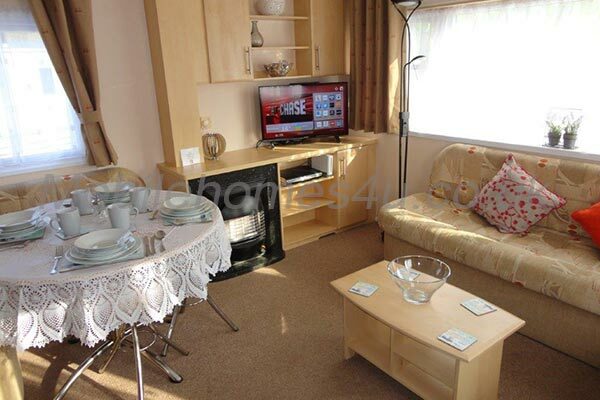 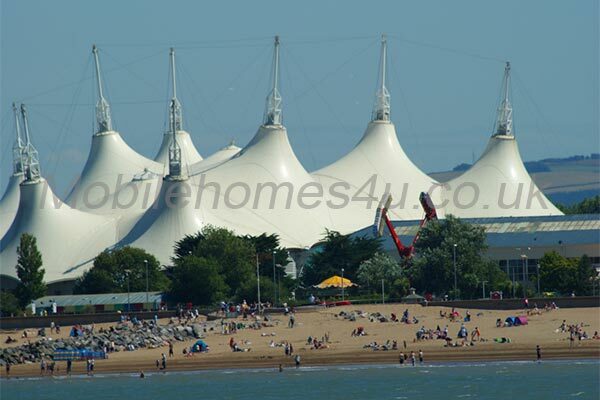 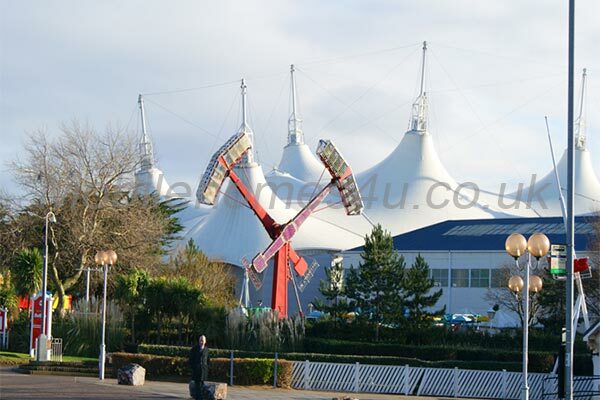 It’s sited in a nice sunny position, and not very far from the entertainment complex. 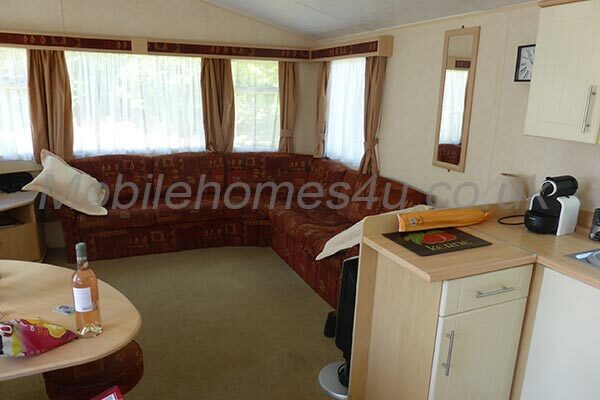 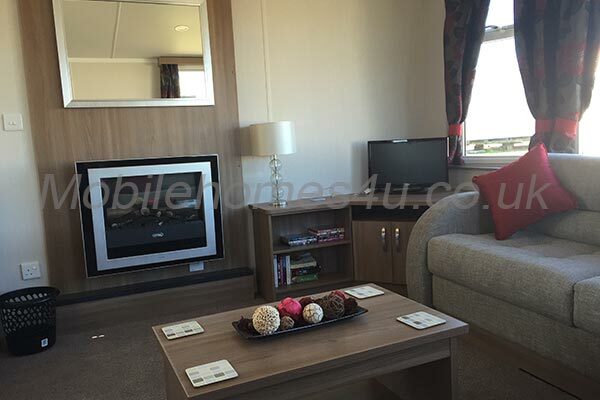 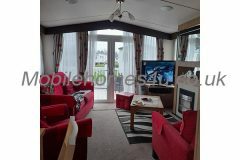 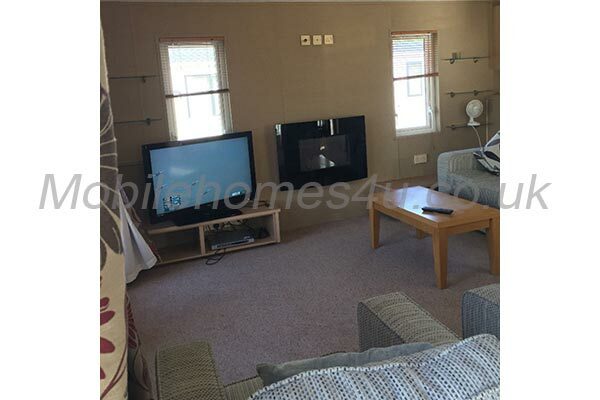 Spacious & very comfortable lounge area with TV with built in DVD Player & Freeview channels. 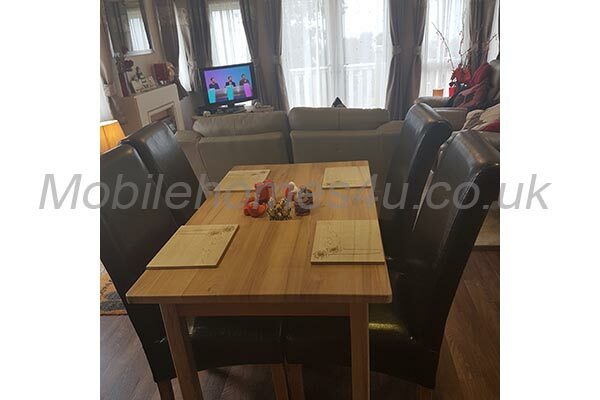 Dining area with a good sized table and seating for 6. 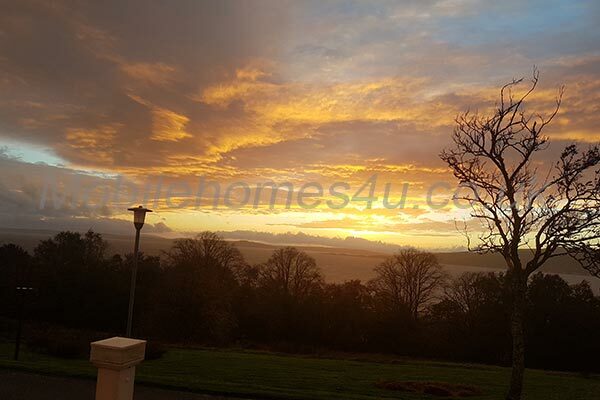 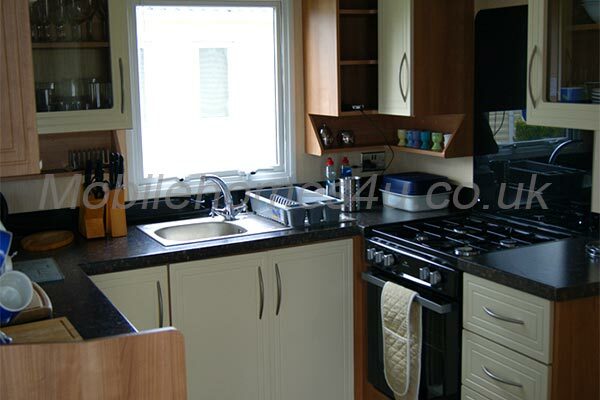 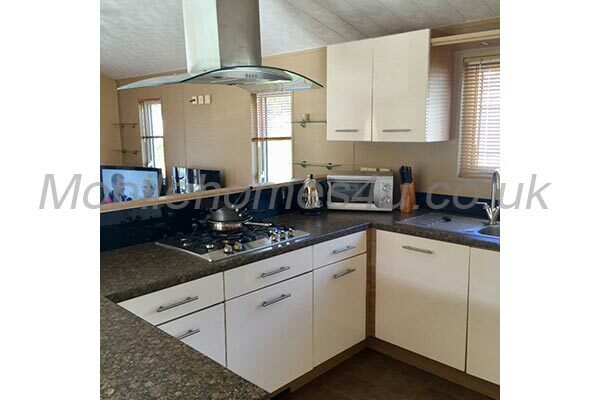 Gas cooker & 4 ring hob, Microwave oven, Fridge with freezer box, kettle, toaster. 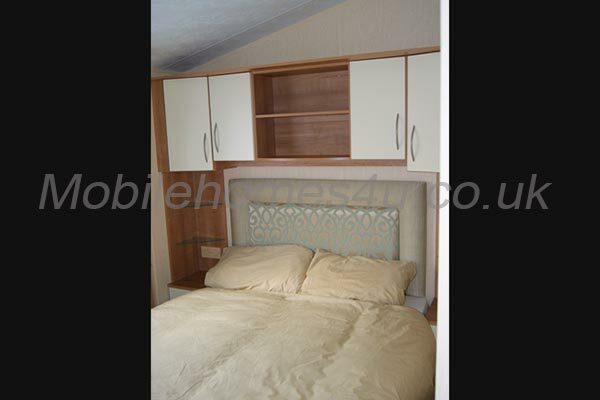 Main bedroom with double bed and above bed storage, as well as a wardrobe. 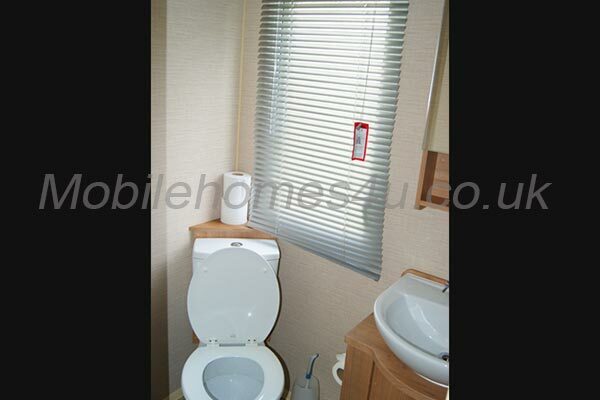 There is also a fitted wall heater. 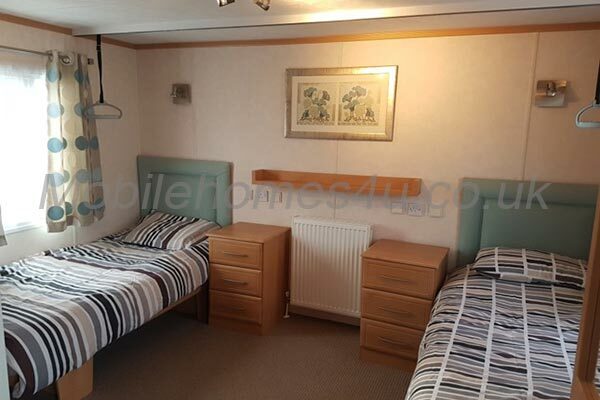 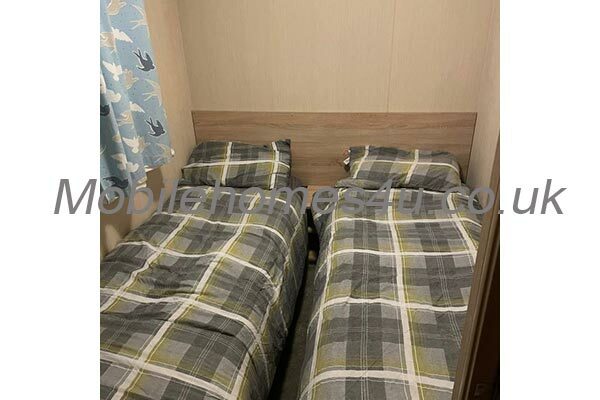 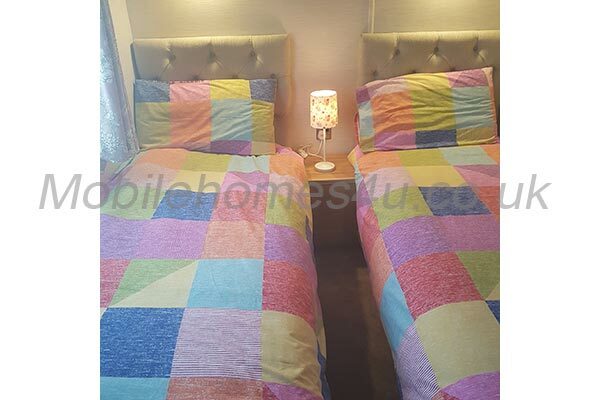 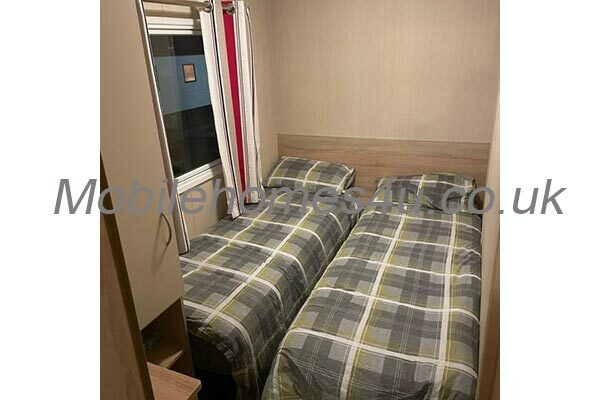 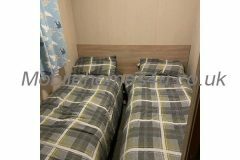 Two twin bedrooms with 2 single beds side by side. 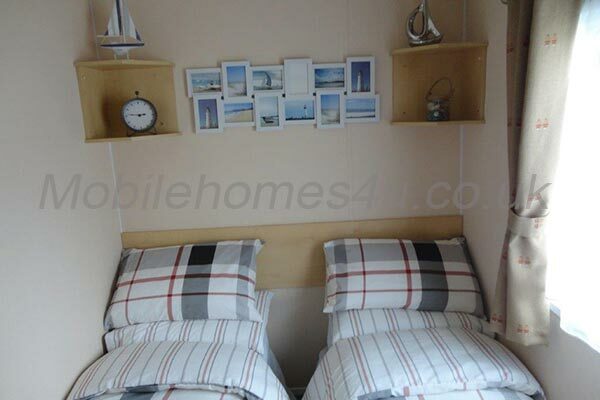 Wall storage unit above the beds & padded headboard. 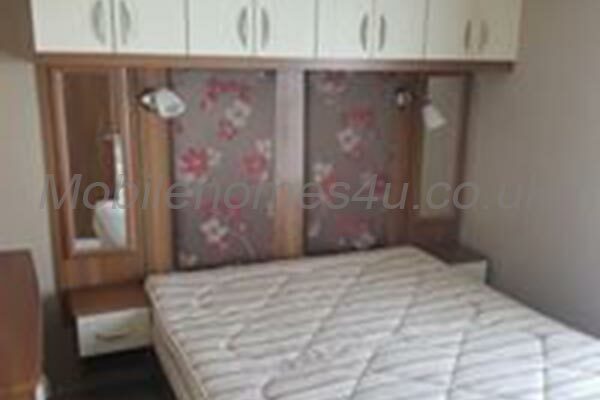 There is also clothes hanging cupboard in the bedrooms. 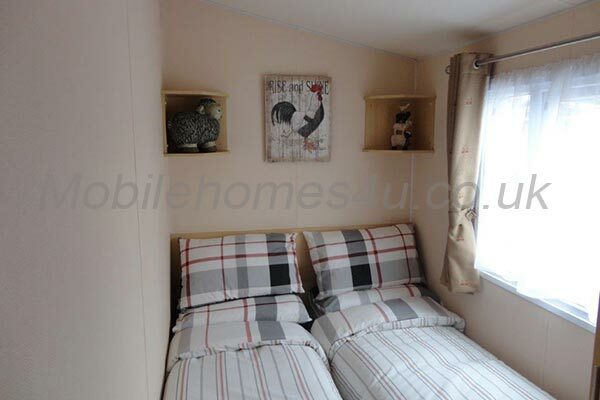 The bedrooms also have a fitted wall heater. 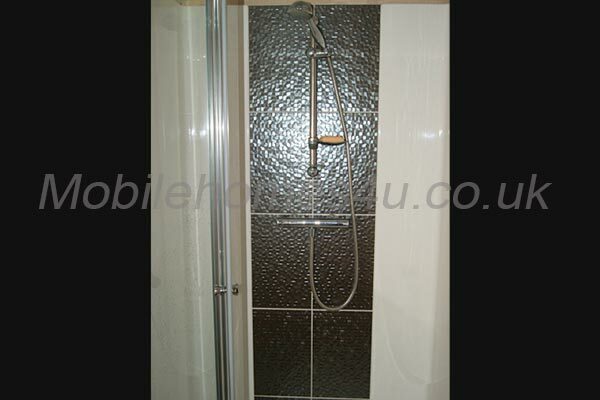 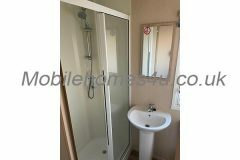 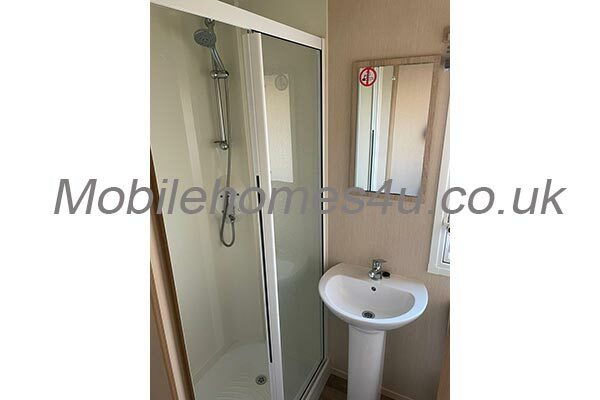 Shower room with shower, hand wash basin & mirror above.